At Signature Smiles in Woodinville, WA, we offer sedation dentistry to help decrease fear and anxiety of treatment for a better dental experience. Learn more about sedation dentistry for dental anxiety from Drs. Cristin Dowd and Ken Wu. Research estimates that nearly 40 million people in the United States avoid dental appointments because of some form of dental anxiety or phobia. That is nearly 15 percent of Americans. It is normal for patients to be worried or stressed about dental appointments, but when that fear keeps people from undergoing preventive cleanings and exams, it negatively impacts dental health. At Signature Smiles, we work to make sure each patient is comfortable and relaxed in our office. If you are worried, anxious, or fearful about visiting the dentist, sedation dentistry offers anxiety-reducing benefits that will put you at ease during your next appointment. Nitrous oxide, referred to as laughing gas, is a frequently-used dental sedative. Inhaled as a vapor, nitrous oxide quickly renders a state of relaxation. It also dulls sensitivity to pain and can alter a patient’s perception of time. Nitrous oxide is effective and safe for nearly every patient, but it is important that patients share all relevant health history information with Dr. Dowd or Dr. Wu before receiving sedatives. After your treatment is complete, pure oxygen is inhaled to remove any lingering effects of nitrous oxide. After breathing oxygen for just a few minutes, patients are alert and return to a normal state. Patients are even able to drive themselves home. 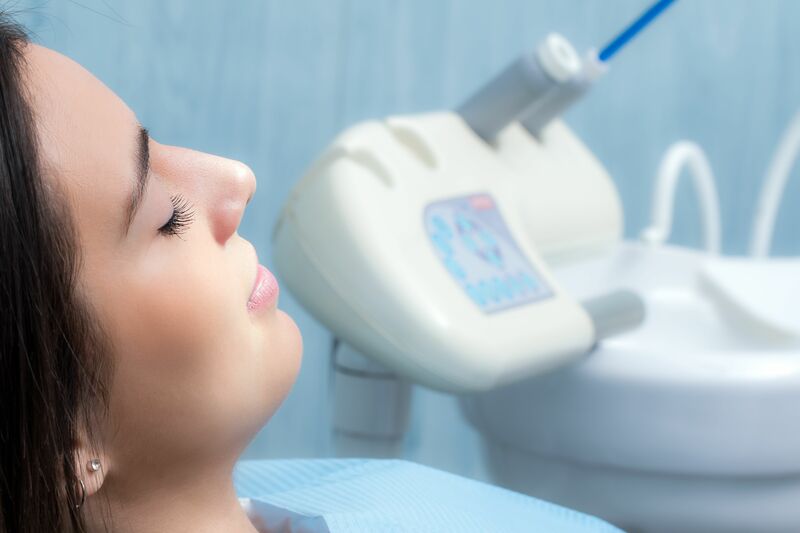 Sedation dentistry involves the careful administration of sedative medications to ease discomfort and fear during routine or invasive dental procedures. The medications used by Drs. Dowd and Wu reduce feelings of anxiety and allow your body to relax. This not only puts your mind at ease, but also increases the numbing effect of local anesthesia. Sedative medications can also reduce a patient’s gag reflex, which allows for a more comfortable experience, and helps the dentist complete the procedure safely. Sedatives also prevent unnecessary patient movements; without sedatives, many patients may shift in the chair during uncomfortable treatment or due to long procedures. But with less disruptions, Drs. Dowd and Wu can complete treatment quicker and more effectively. At Signature Smiles, your sedation is closely monitored by our experienced team. We prioritize your safety and comfort. If you think you suffer from dental phobia, or are overly anxious about an upcoming procedure, sedation dentistry could be a great option for you. For more information, call us at (425) 489-1177 or contact our practice online.